I wanted to get a biomass boiler installed but the procurement and specification process was such a minefield. Through Fit for the Future I visited biomass projects installed by other members and found out about the approach taken and process of installation first-hand. I was also able to chat to a number of members about their different experiences, as well as get some advice from an installation company at an event. This all meant that I was much more confident about the type of boiler we needed and was able to put together a specification with our exact requests. When the applications from different companies came through, I felt the network had given me enough knowledge to assess them and make the right decision. By cutting out the consultant I easily saved between £3,500 and £5,000. 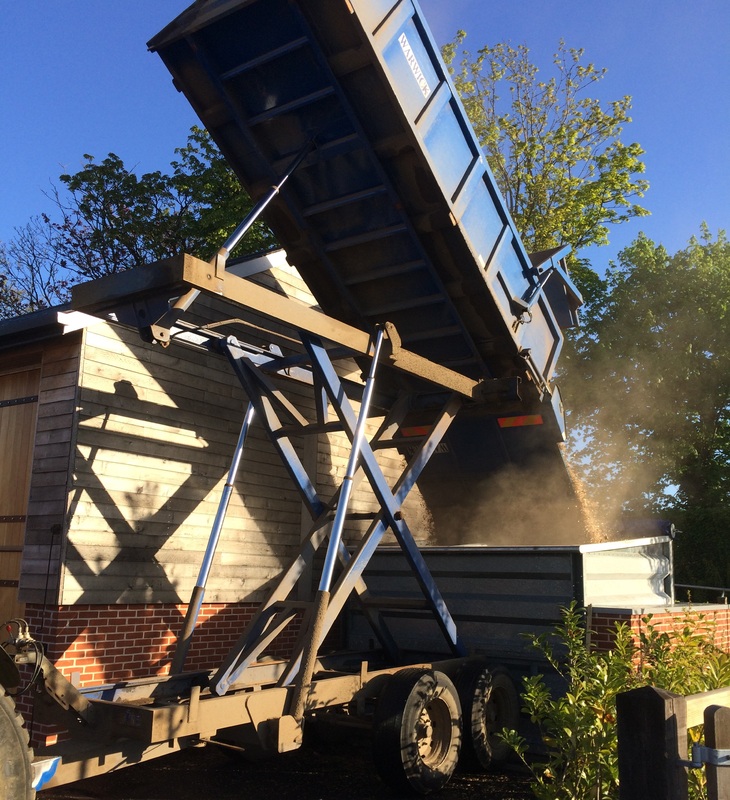 We also have a very successful biomass boiler that is saving us £1,300 a year – the equivalent of an additional 765 visitors to the council museum – as well as 66 tonnes of CO2. I have since been able to pass on my knowledge of biomass technology to other members such as the South Downs National Park Authority, who are facing challenges with their current boiler.